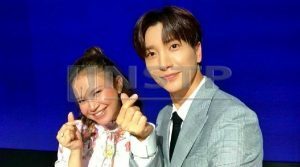 K-Pop heavyweight Super Junior to collaborate with Indonesian singer Rossa! New Straits Time – KUALA LUMPUR: It looks like the K-Pop music genre will be making an even bigger impact in Indonesia as artistes from both South Korea and the Republic will be working more closely together in the near future. According to Koreaboo today, Netizens were hyped by the recent news that long-standing K-Pop group Super Junior will be collaborating with top Indonesian pop singer Datuk Seri Rossa. Apparently already in the works, the new music is expected to be released sometime in the later half of this year. 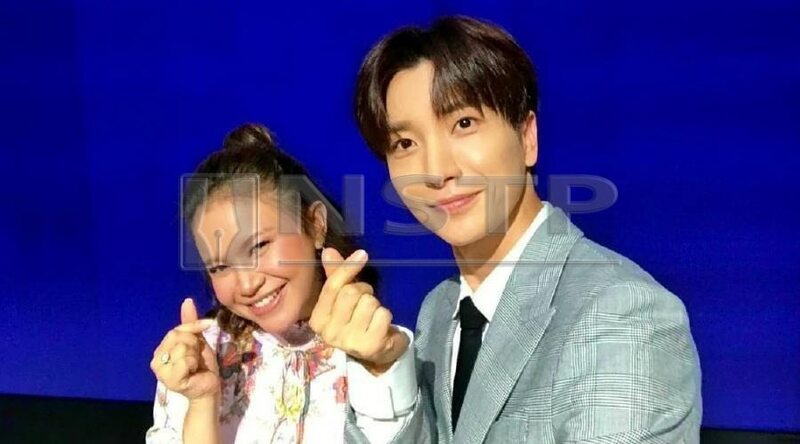 It was also reported that a partnership between SM Entertainment, which manages Super Junior, and Indonesia’s CT Corp was established last Thursday in Jakarta. SM Entertainment is South Korea’s biggest entertainment company, while CT Corp is a leading business group in the Indonesian media, retail and finance sectors. Apparently, representatives from SM Entertainment, including its founder Lee Soo Man, had met up with the president of Trans Media and the chairman of CT Corp during the meeting for the partnership. The working relationship between SM Entertainment and Trans Media, which is owned by CT Corp, is expected to promote the entry of SM Entertainment artistes into Indonesia, as well as to promote the production of Indonesian pop and video programmes. This will also result in more collaborative work between Korean and Indonesian artistes with Super Junior and Rossa being the first step. Other big Korean artistes under SM Entertainment include Shinee, Exo, Red Velvet and Girl’s Generation. So fans of K-Pop in the region can look forward to more exciting collaborations between talented artistes from the two countries.